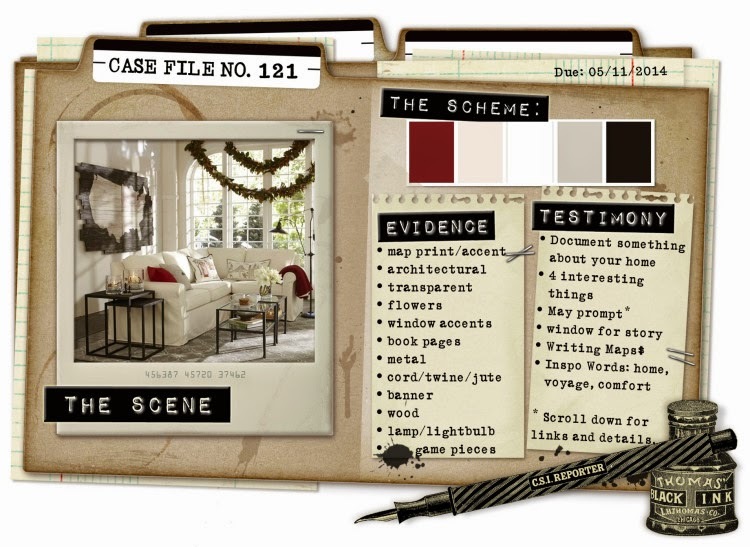 art and life: CASE FILE #121 - now open and ready to investigate . CASE FILE #121 - now open and ready to investigate . CSI have another case ready to investigate and play with . I allowed the ivory to dominate, while adding splashes and snippetts of the remaining colors. layering of papers, tags and twine. *sigh* this is sooooooooo gorgeous! I love love love the colors and the flowers!!! Ok thats it... I am so coming to your house soooon :D I want to come have have some of that around your kitchen table. Another beautiful layout my friend... even at times like this I truly don't know how you do it but I am glad you do. I love this layout. Lots of love and big hugs. Those colors are beautiful together.....Your work is so amazing. wow. So beautiful! The colors are gorgeous! So perfect for this layout! So beautiful! Love everything about it! I really like your work ! Love all the layers. REally makes it pop. Beautifully done and great attention to detail. oh, this is wonderful!! I love the neutrals color scheme. Dammit, woman....brown buttons & coffee.....winning combo.......I'll have two muffins, thanks:):)!!!!! I loved this layout! Is pretty! Just the perfect page again with oodles of details and goodness...!! !